As most of you might have already caught on, golf in Casa never stops! 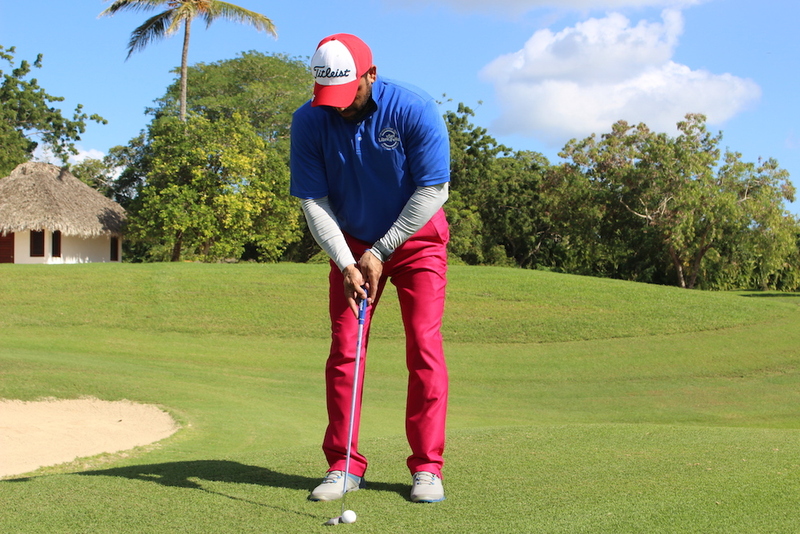 This year, the foundation El Ser Libre y Feliz will be celebrating their third International Golf Open on Saturday, October 20th (Update) Sunday, December 2nd on Casa de Campo. 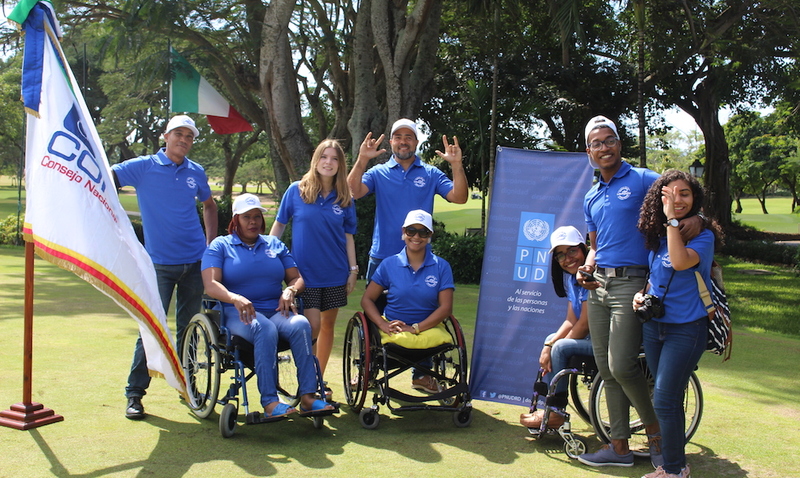 The event is organized with the support of the United Nations Development Program (UNDP) and the National Disability Council (CONADIS). The foundation El Ser Libre y Feliz, now headed by William Andrés Vélez Cordero, which was inaugurated in 2016, informed that the event will be celebrated on the anniversary date of the United Nations, and will benefit the foundation’s pilot project, the Escuela de Educación Especial Padre Sebastian Cavalotto (Father Sebastian Cavalotto Special Needs School), helping more than 200 students! 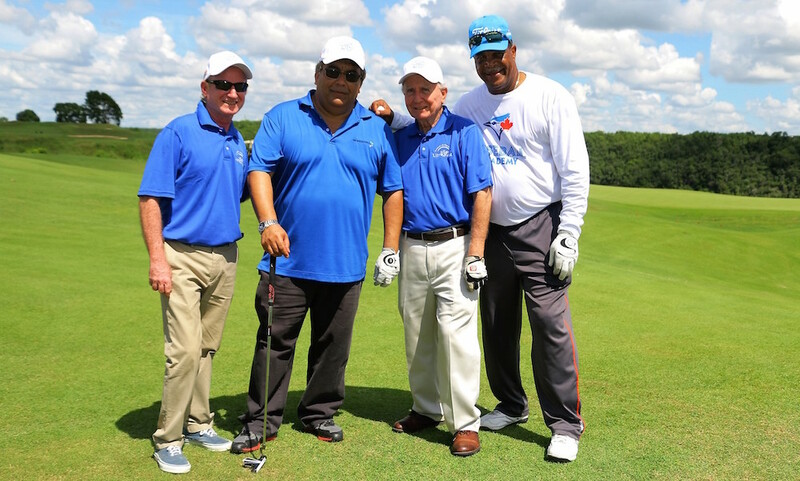 William Vélez also announced that the third edition of the event, “ElSerLibreYFeliz International Golf Open” will be dedicated to the former Major League baseball player and Most Valuable Player (MVP) George Bell, and that the director of the tournament will be Dr. Abel González, who is a renowned doctor in Santo Domingo as well as an avid golf player. He also took the opportunity to thank UNDP and CONADIS for their continuous support and invited other institutions and companies to support this important event in favor of children and adolescents with different disabilities. The golf tournament will cost US$ 125 per participant and is open to both men and women, even young golfers! This price includes the welcome cocktail and goodie bag for participating golfers on the night of October 19, in addition to the buffet and awards ceremony to be held on Saturday, October 20 at Casa de Campo. If you are interested in participating please email your full name, handicap, and phone number to [email protected]. Spots are limited, so SIGN UP NOW!! Plus, any company interested in supporting this important cause can get in contact with the foundation by calling 809-742-0617 and via email. The closing date of sponsorships is scheduled for Monday 1st. October. For more information about this event and registration, you can visit the official website at www.elserlibreyfeliz.org.